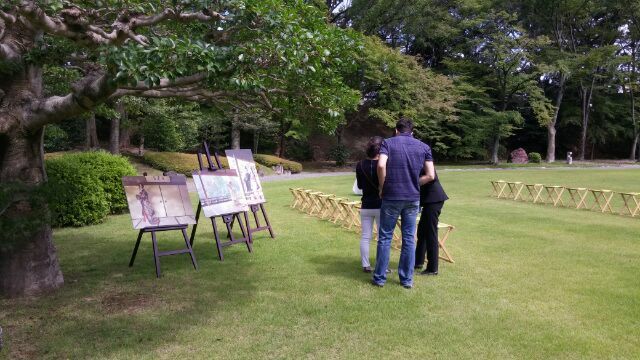 We held the forth “wedding consultancy meeting in Nijo Castle” the other day. I attended a couple who are planning on location photography in Autumn. “We want to have our photo taken riding on ‘Jinriki-sha'”, they said. We made a tour to “Seiryu-en” and “Koun-tei” imagining the colorful autumn leaves. 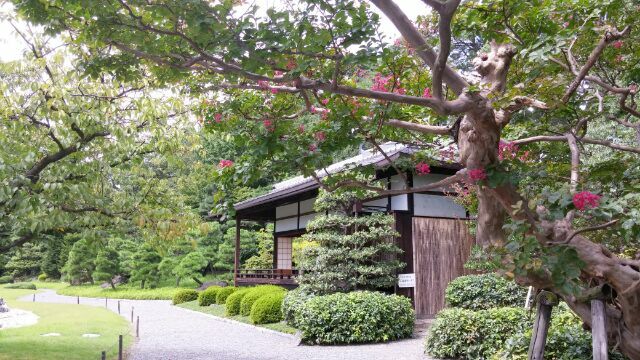 In the garden of Nijo Castle, you can see the beautiful evergreens such as pine tree and oak tree throughout the year. And in the Autumn, you can also enjoy the beautiful red and yellow leaves including Japanese maple tree and ginkgo tree. 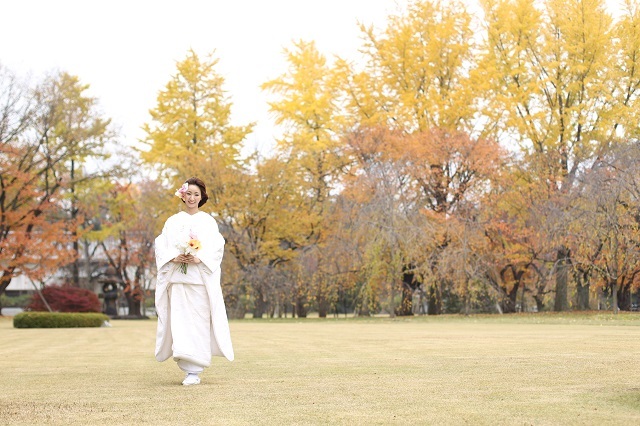 We will be holding this kind of wedding consultancy meeting at Nijo Castle from now on too. We would like to thank for all who participated in the event.